HEUSSEN takes an international, multi-disciplinary approach and works closely together with tax advisers, auditors and corporate finance consultants. It is only with this understanding of consulting that we do justice to our clients' expectations. Our main practice areas are corporate law, mergers & acquisitions, banking and capital market, construction and land law, employment law, public law, insolvency and energy law. Eschborn, with its business-friendly local trade tax rate and well-connected infrastructure, is located just outside Frankfurt and a 10-minute drive away from Frankfurt International Airport. Eschborn offers the ideal conditions for successfully growing your business, whether you run a renowned global corporation or a dynamic startup. Eschborn's Economic Development Department maintains vibrant Networks with local business decision-makers and the players in the FrankfurtRheinMain region, covering a broad range of subjects such as Brexit, FinTech, start-ups and internationality and making sure that companies' interests are met. Many of the local companies, such as EY, Deutsche Börse, Commerzbank, Deutsche Bank, gft and more, are members of Frankfurt's Techquartier Platform as Platinum Sponsors, Gold Sponsors or Partners. The City of Eschborn itself is a member of the Frankfurt MainFinance and frm-united initiatives, making us a part of wider regional, national and global networks. providing platforms for professional financial communication, and by effective self-regulation. more than 100,000 investment professionals. Invest Hong Kong (InvestHK) is the Hong Kong Special Administrative Region (HKSAR) Government Department responsible for Foreign Direct Investment. It has set up a dedicated FinTech team in Hong Kong with correspondents located in London and San Francisco. It aims at attracting worldwide top innovative FinTech enterprises, start-up entrepreneurs, investors and other stakeholders to expand and scale their business via Hong Kong to the mainland China, Asia and beyond. The Börsen-Zeitung is Germany’s best business newspaper, according to a survey published by the magazine “Wirtschaftsjournalist” in July 2018. The Börsen-Zeitung provides information about the events in international economy and business on a daily basis. It collects facts and researches the background, which give an important lead in information. Advinda is the capital raising app- combining CRM and global (institutional) investor intelligence, advinda helps you track all your fundraising activities in a single app. Be Group enables leading financial services organizations across Europe to manage the complexity of business transformation. We work alongside our customers to help them achieve the most ambitious targets: (re)designing business models, aligning them with regulatory and market requirements, entering the digital age. In the D-A-CH region, Be Think, Solve, Execute GmbH has a long-standing history as reliable partners for financial services organizations to analyze complex requirements, find solutions and implement them in their entirety, regardless of their complexity. A key success factor is the combination of Trading, Banking and Financial IT know-how implemented by a team of specialists possessing all the skills required and who work to very high quality standards. An unmissable event for the smartest visionaries and innovators, Money20/20 is the destination where payments, FinTech and financial services come together to connect and create the future of money, with over 5000 attendees from more than 2000 companies and 80 countries. In June 2018, Money20/20 lands in its new home – the Rai in Amsterdam – to once again focus the world’s eyes on Europe. 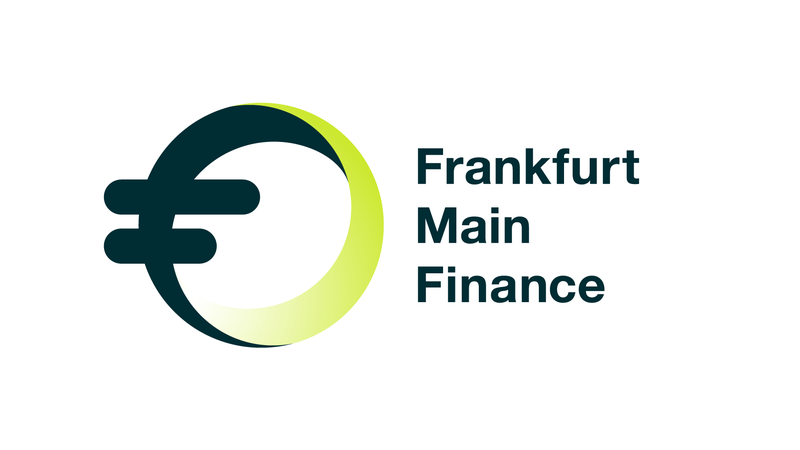 Frankfurt Main Finance is the financial center initiative for Frankfurt am Main, the leading financial centre in Germany and the euro zone. The initiative has more than 40 members including the State of Hesse, the cities of Frankfurt and Eschborn, and dozens of prominent actors in the finance sector. Financial News' annual list of the most influential people in the European financial technology sector, the Fintech 40 aims to recognise individuals who are making a significant contribution to the development of Europe's fast-growing fintech ecosystem. The individuals are assessed on their technological innovation and achievements to date; their potential to shape and influence their sector; the assets or resources at their disposal; and their broader contribution to making finance more efficient.